Remo International College of Aviation has earned its excellent reputation by delivering the highest quality in training at a truly competitive price. 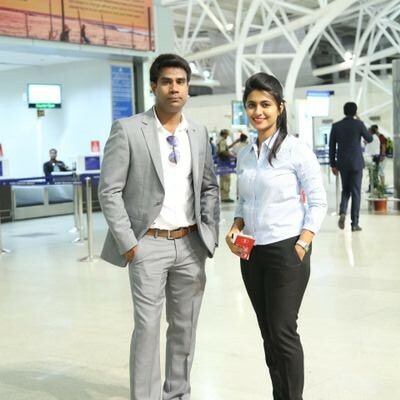 Numerous passed out students now fly for airlines throughout the world such as Spice Jet, IndiGo, Jet Airways, Air India, United Arab Emirates etc to name but a few. Many of these Air Hostess, Ground Staff, Cargo Officers, Cabin Crew are willing to share their experiences with you. Air hostess course is one of the fascinating and valuable professions concerned with making the journey of the passengers more comfortable and safe. 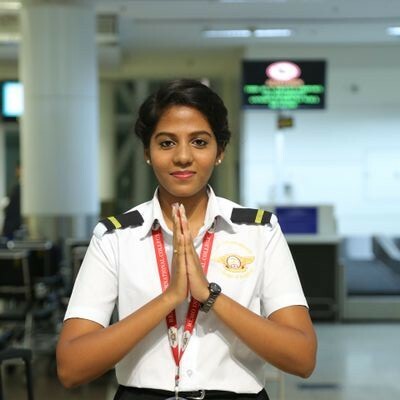 Remo college offer Air Hostess Course in Chennai, It is a service providing job which meets the requirement of the passengers. They are responsible for passenger’s safety and are trained to deal with security and emergency situations. It is a very lucrative career in the industry. The eligibility criteria to take part in this course is that the candidate should have successfully completed 10 +2/HSC/Graduates from any recognized board conducted by Govt. of India in any combination or any other recognized equivalent examination. There is no dearth of job opportunities for an Air Hostess. With the legalization of the private airlines, new golden opportunities have opened for air hostesses. After joining as air hostess, one can be promoted to Senior Flight Attendant and from there to Head Attendant. Career span on board is often about eight to ten years, but after that, one can easily move to various ground jobs such as Ground Hostess, Guest Relationship Officer and providing training to the entry level air hostesses etc.